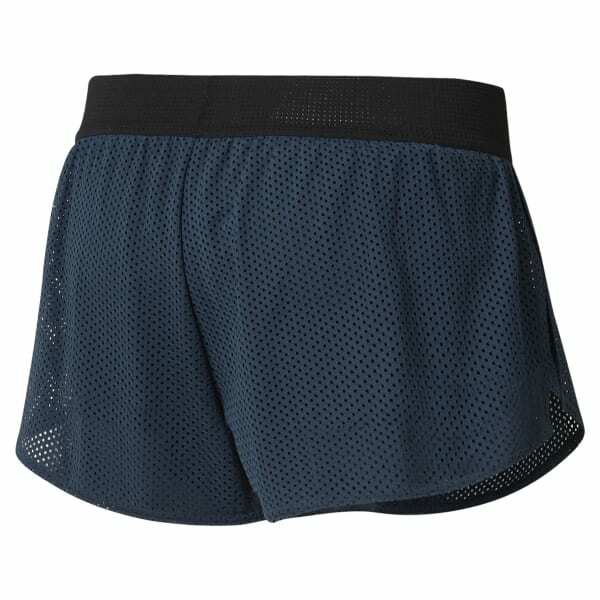 These women's training shorts are designed to make max effort just a little more comfortable. They're made with moisture-wicking Speedwick fabric to help you stay cool and dry. The open-hole mesh overlay provides coverage and ventilation.